Binance, currently the world’s largest cryptocurrency exchange by trading volume, has announced that it will now disclose all cryptocurrency listing fees and donate the funds to charity. According to a company blog post published Monday, token projects seeking to be listed on the exchange will continue to be allowed to propose their own listing fees. The exchange will neither dictate such fees nor impose a minimum pricing level, the post indicates. Notably, Binance said it will donate 100 percent of listing fees to its recently launched charity division, the Blockchain Charity Foundation. In an email to CoinDesk, the exchange added that all the listing fees, that are now effectively donations, will be published on foundation’s website, in a move to increase transparency in the listing process. Binance CEO Changpeng Zhao stated in the post that the donation amount is down to the projects themselves and the size does not “guarantee or in any way influence the outcome” of the exchange’s listing review process. The exchange’s charity arm was launched in July to put al least some of its billions of dollars in profits into charity initiatives. The foundation is chaired by Helen Hai, a goodwill ambassador for the United Nations Industrial Development Organization. Today’s policy shift also follows recent debate over the murky area of the fees charged by exchanges to list crypto tokens, which are generally not declared. 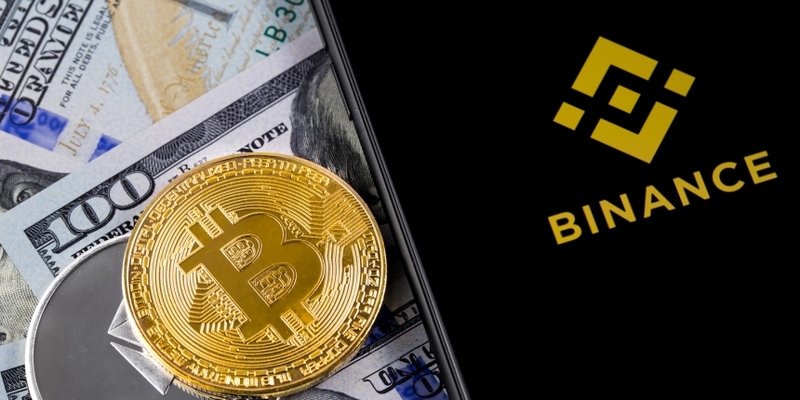 A Bloomberg report in April cited research published by an industry analysis firm which suggested crypto projects could pay anywhere between $1 million to $3 million for addition to major trading platforms. In August, a crypto project CEO claimed on Twitter that Binance had quoted 400 bitcoin in an email as a fee for listing the firm’s asset in August. But Zhao later denied the claim, saying Binance never quoted fees via email.